Charles Hirlimann was born in Paris in 1947. He majored in solid-state physics and later acquired competence in laser physics. He pioneered the use of femtosecond lasers applied to ultrafast spectroscopy of solids being at the time assistant professor at University Pierre and Marie Curie in Paris. 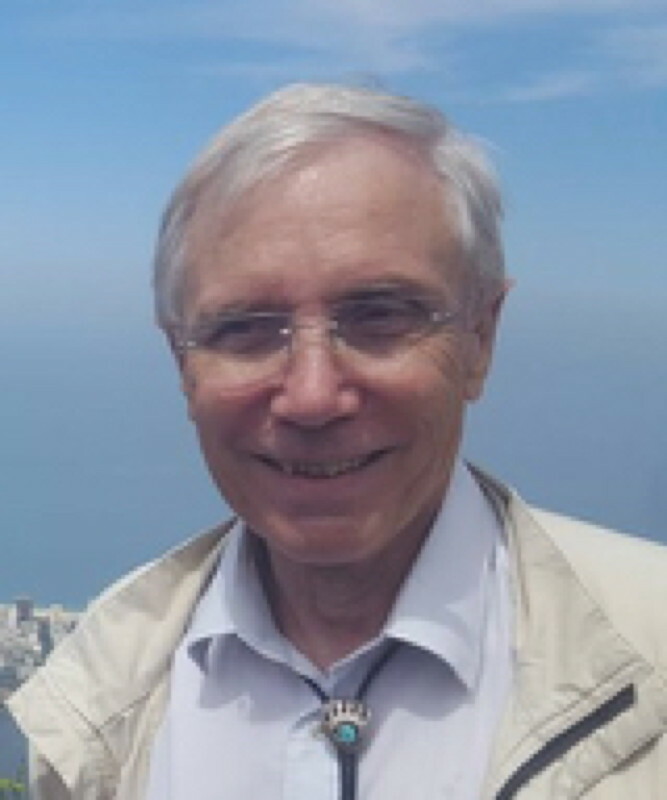 He then joined CNRS and moved to the Institute for Physics and Chemistry of Materials in Strasbourg (IPCMS) where he initiated femtosecond studies. His interest spanned from the ultrafast spectroscopy of electrons in semiconductors to basics researches in non-linear optics. In the recent past he served two years as a scientific expert in nanomaterials for the European Commission in Brussels and three years at the CNRS headquarters in Paris in charge of the European scientific policy of CNRS and the International policy for Physics. He is presently interested in the fast developments taking place in the field of electron microscopy.